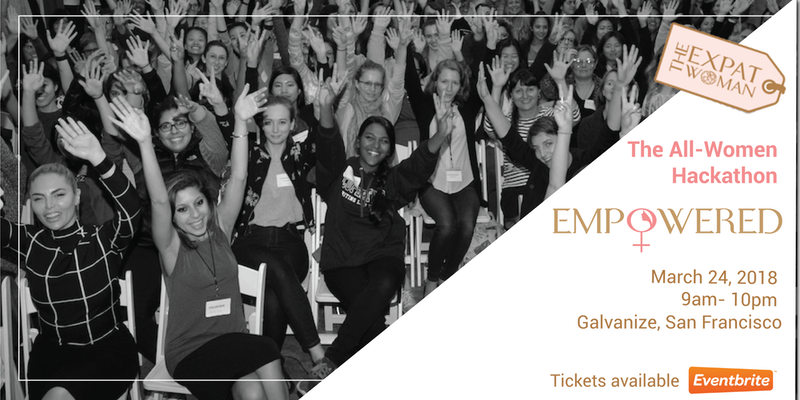 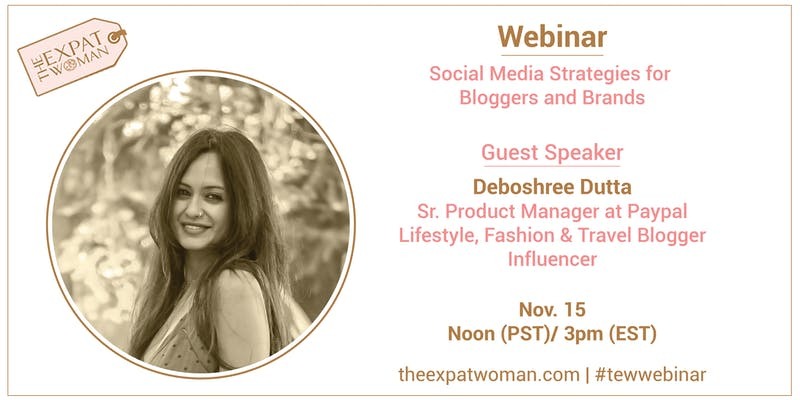 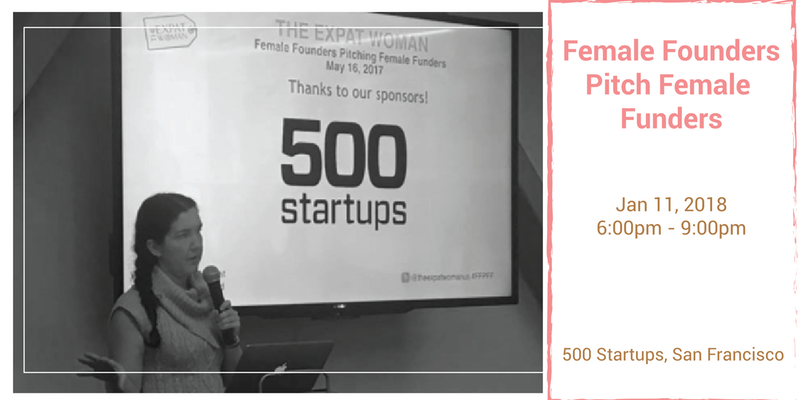 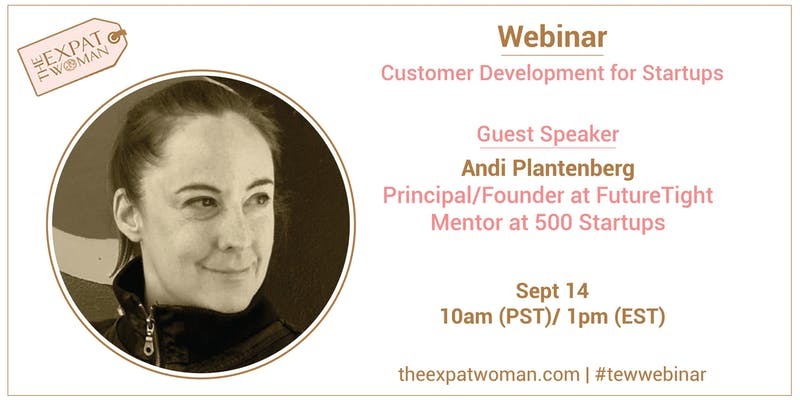 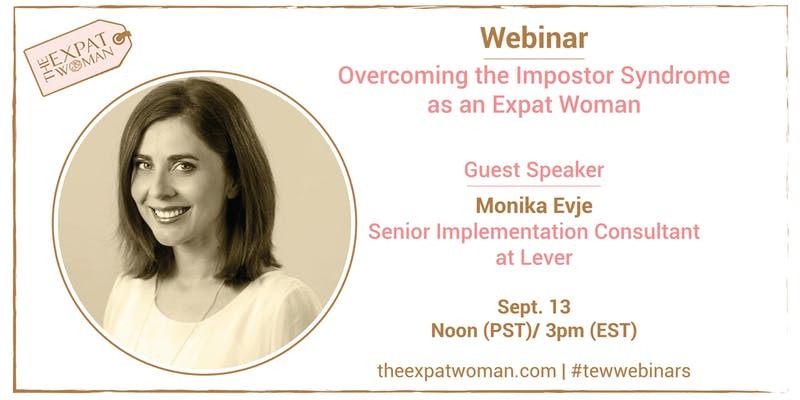 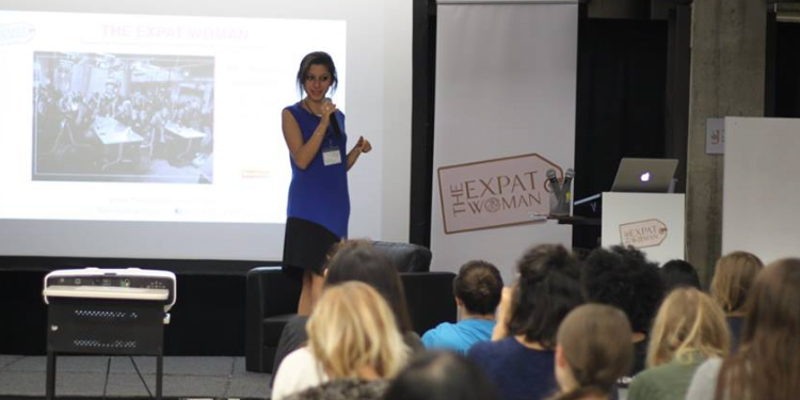 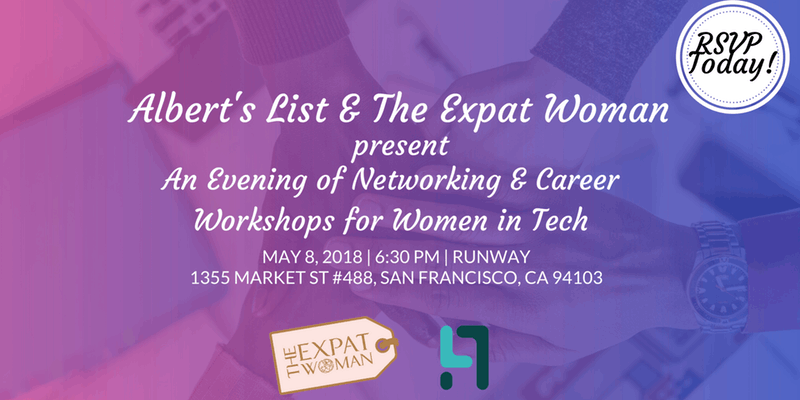 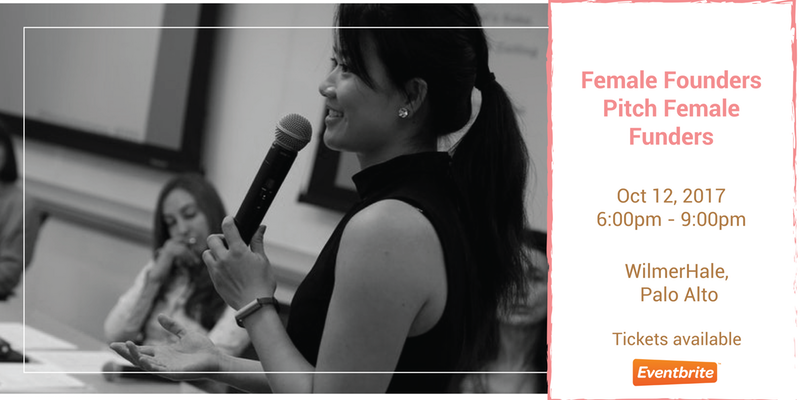 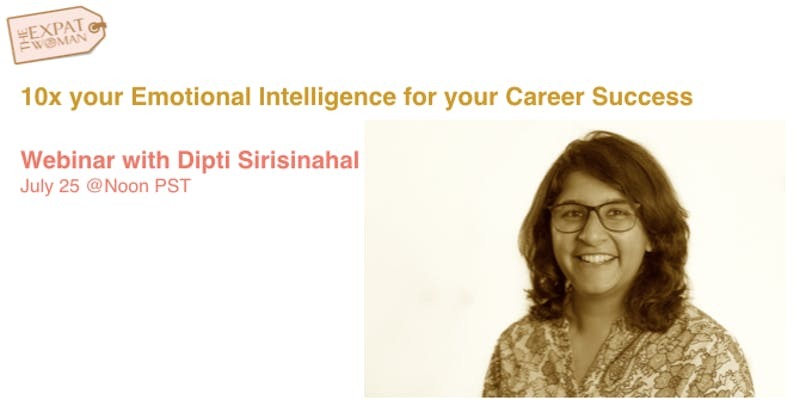 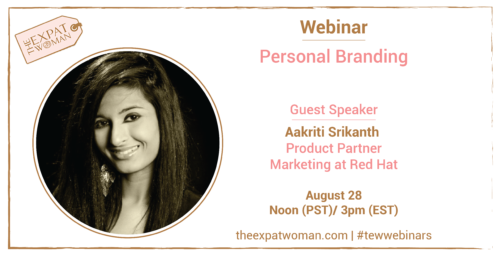 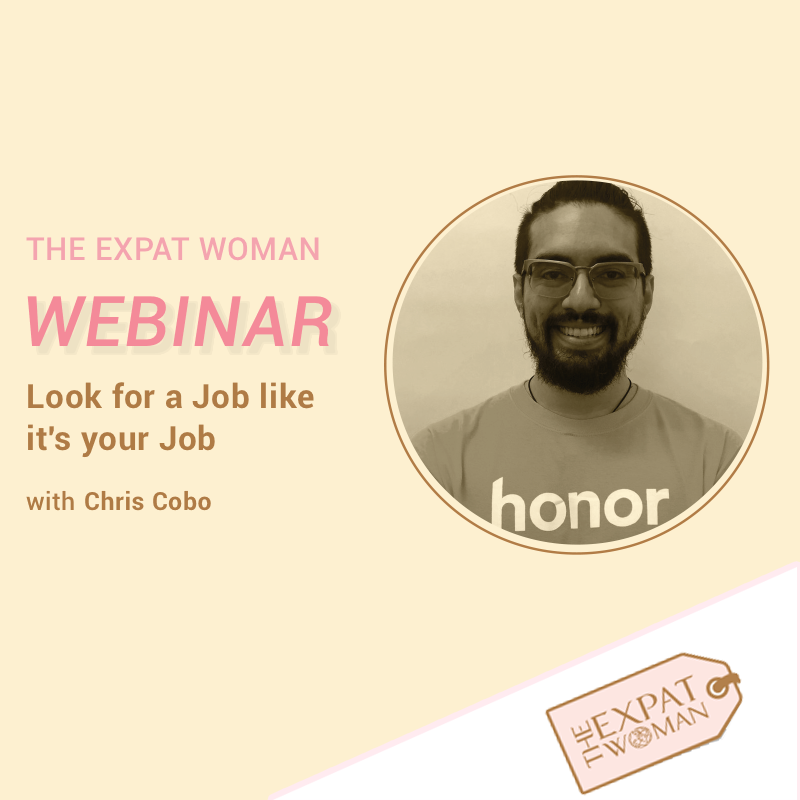 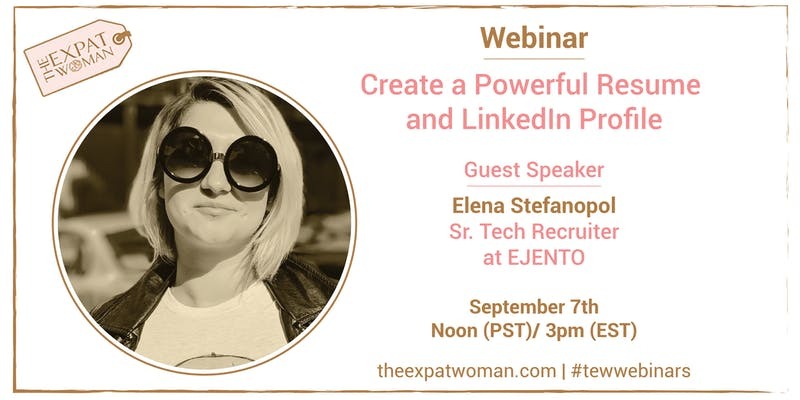 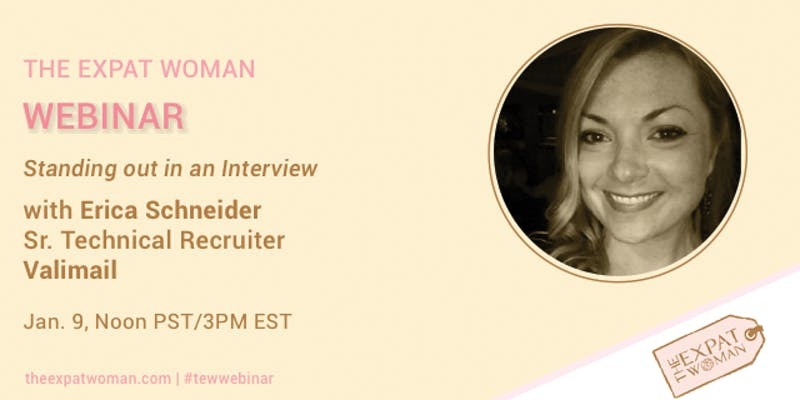 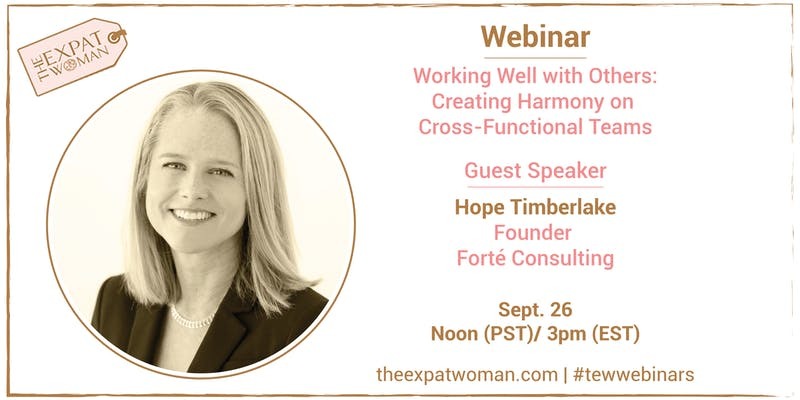 The Expat Woman hosts events throughout the year to inspire, educate and empower our global community of professional women and also help them connect with each other and leaders in the community. 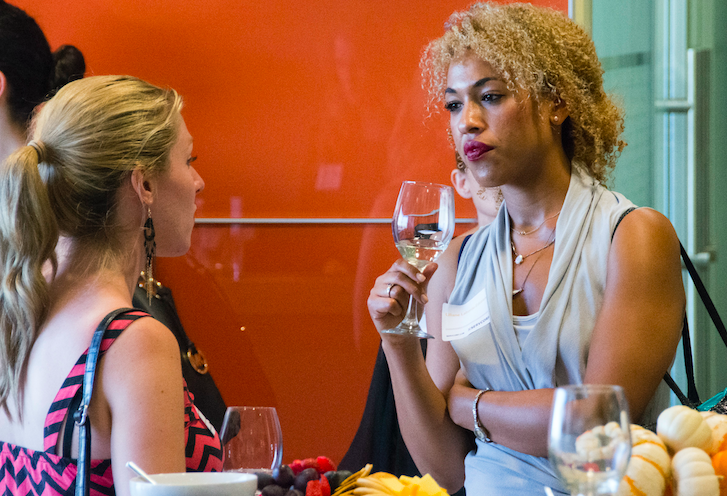 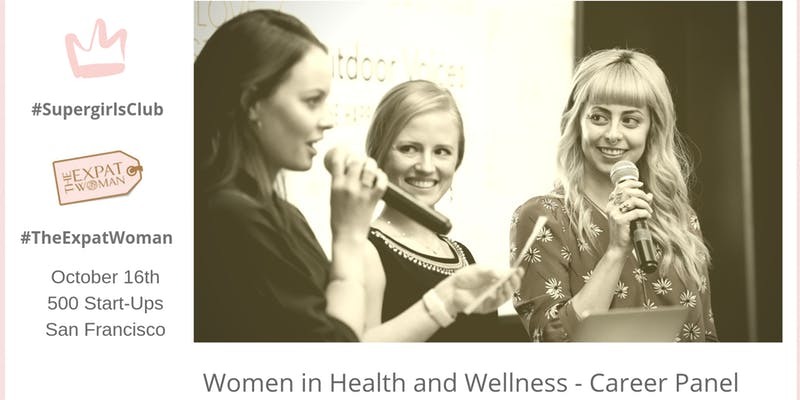 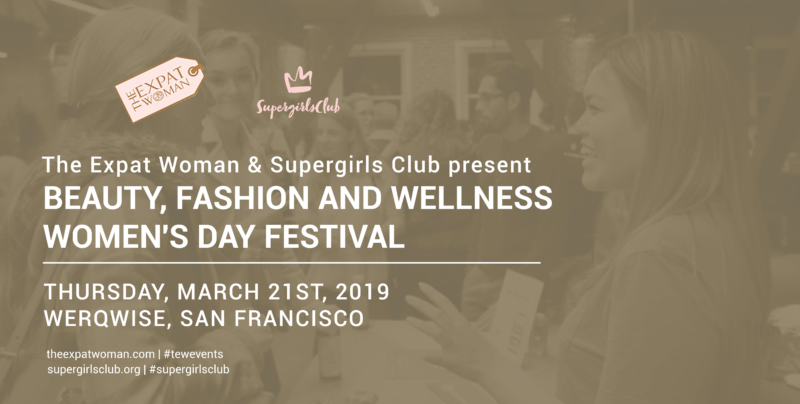 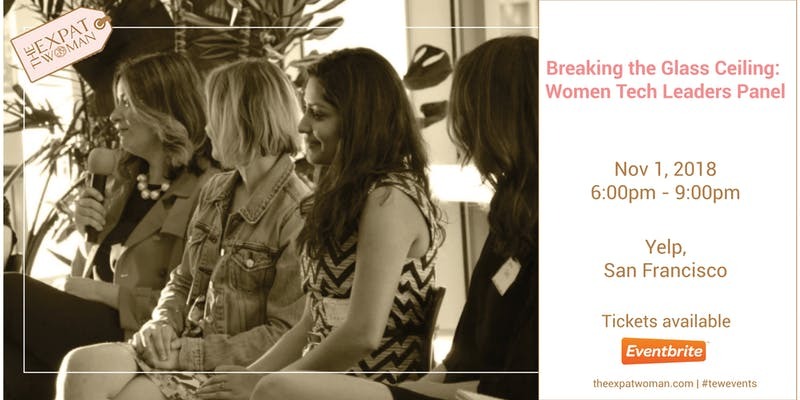 Our diverse events give women the opportunity to enjoy a fun evening and learn about topics & issues and non-profits that are changing our world for the better. 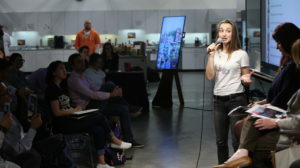 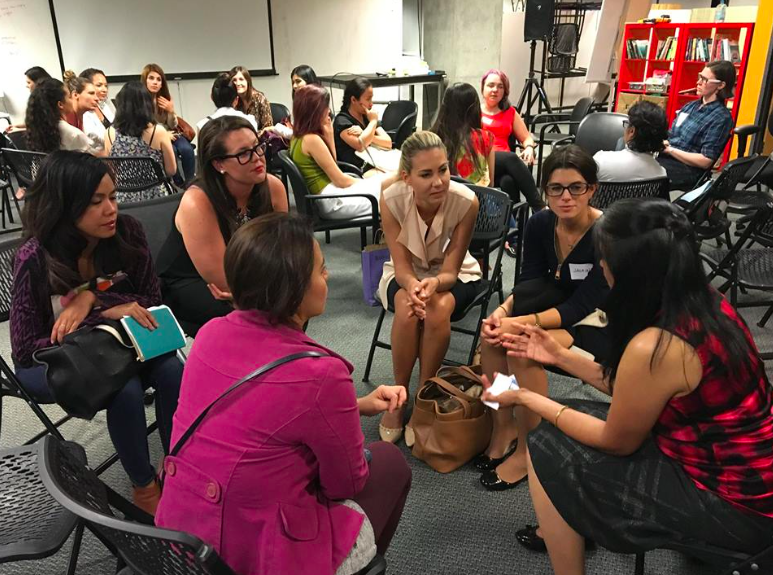 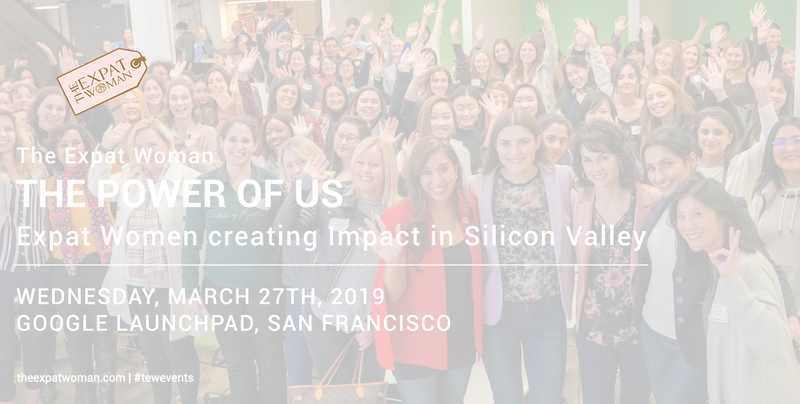 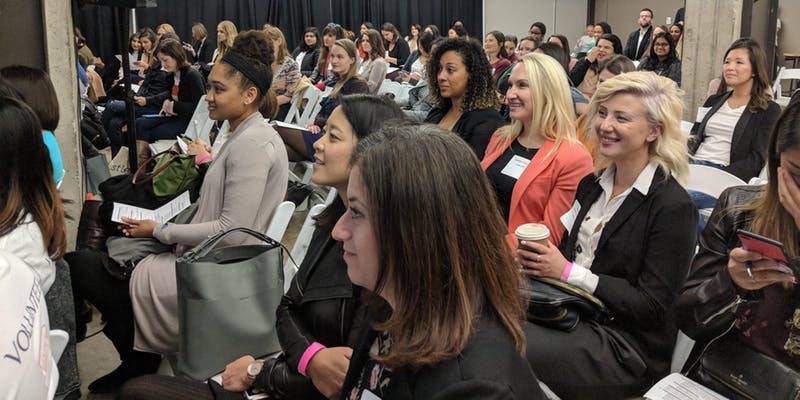 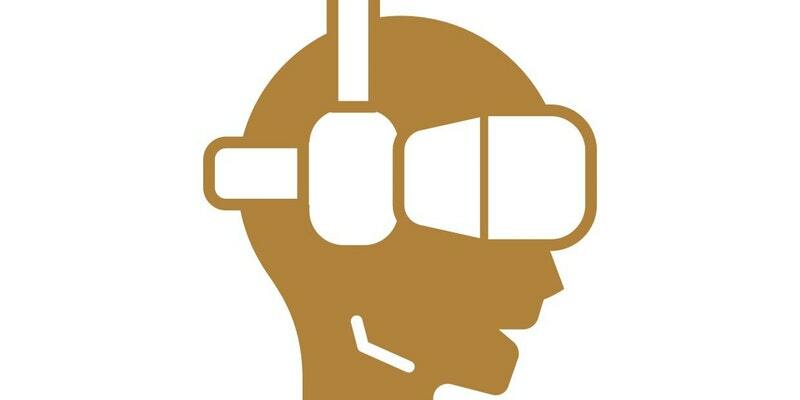 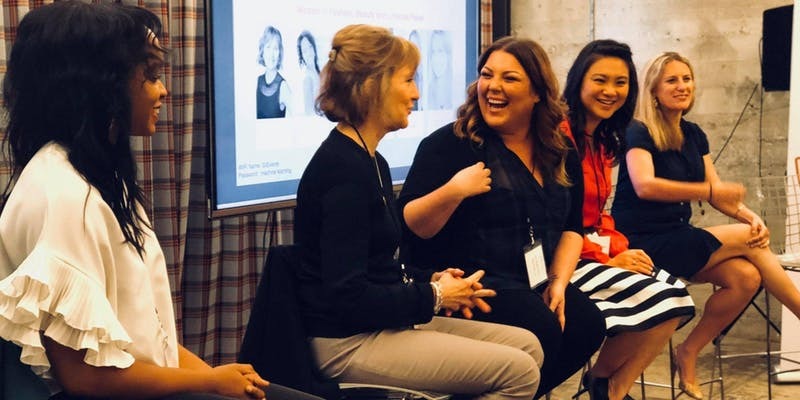 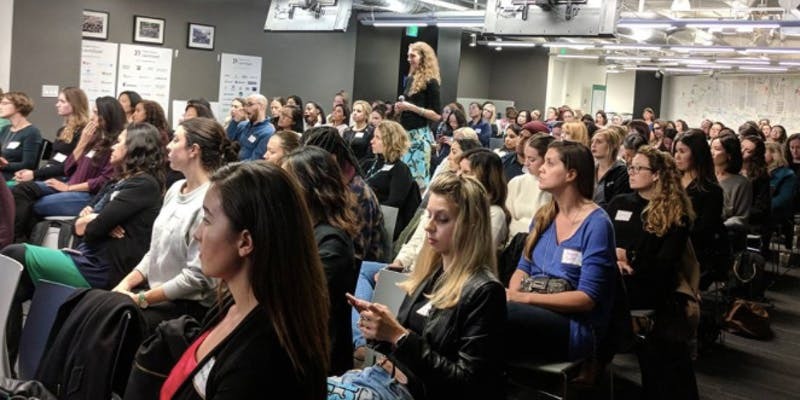 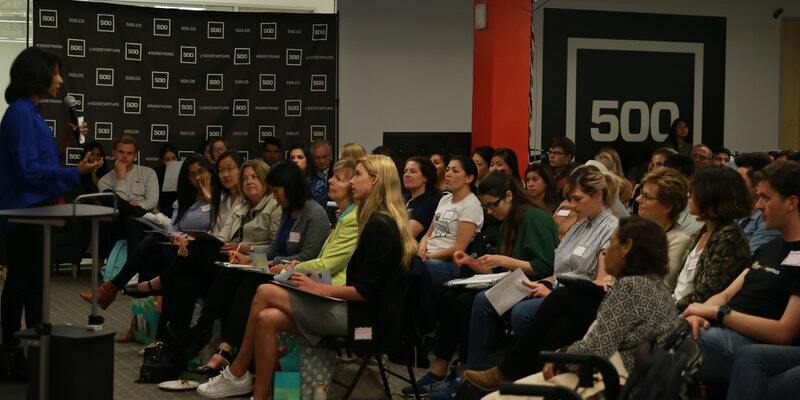 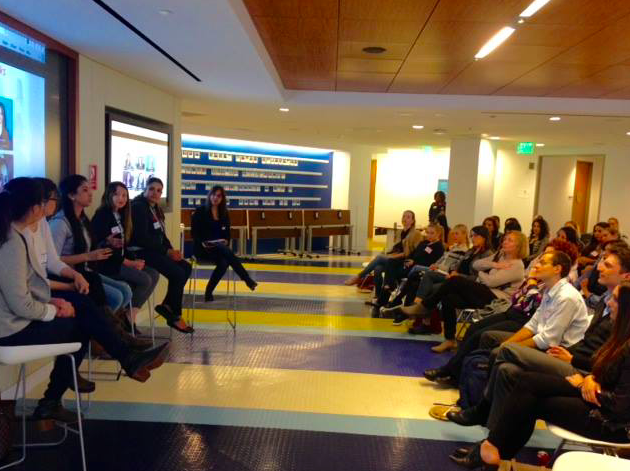 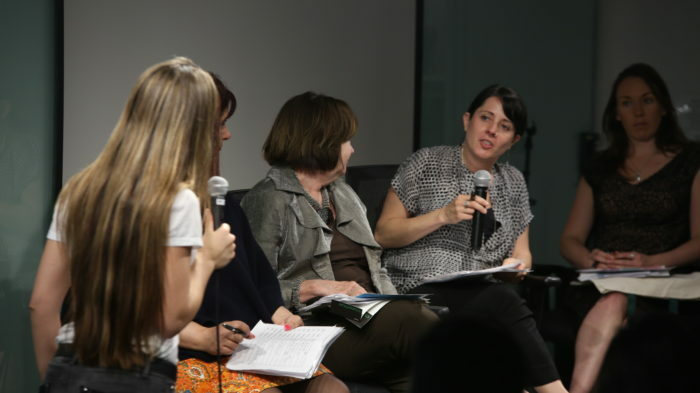 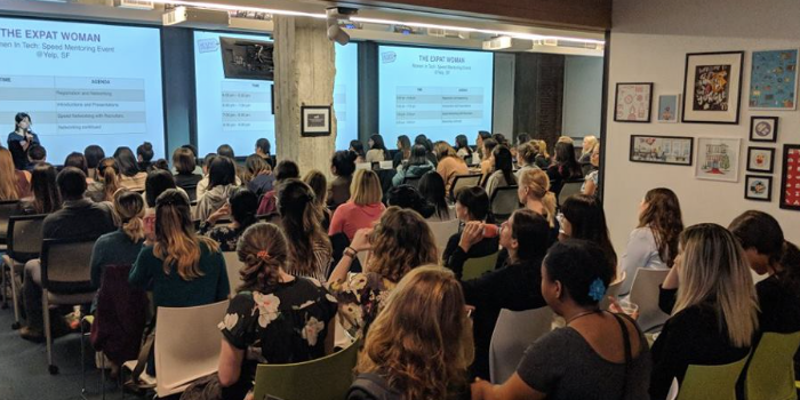 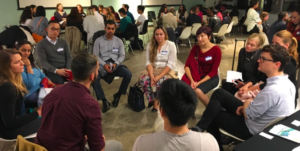 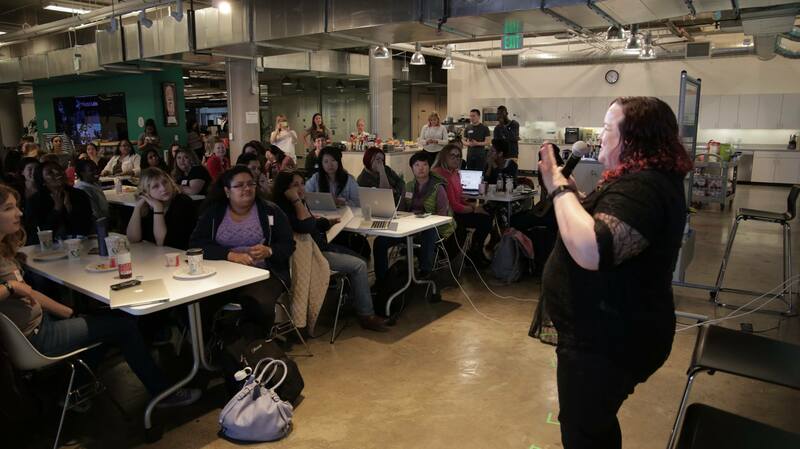 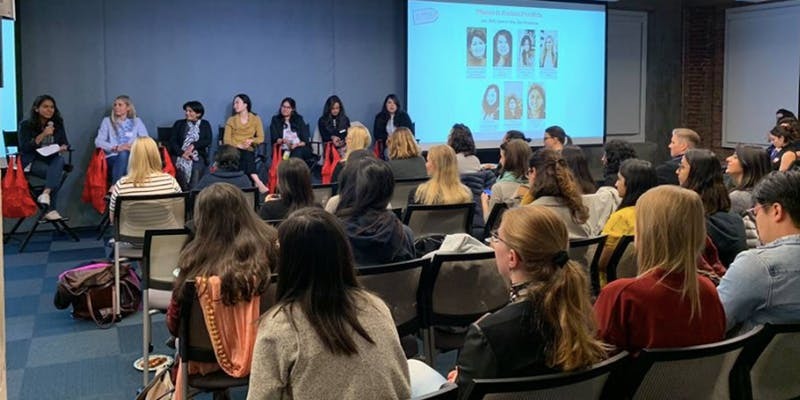 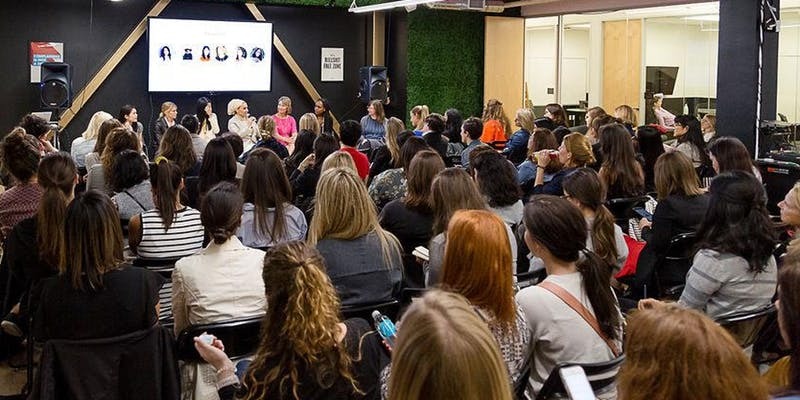 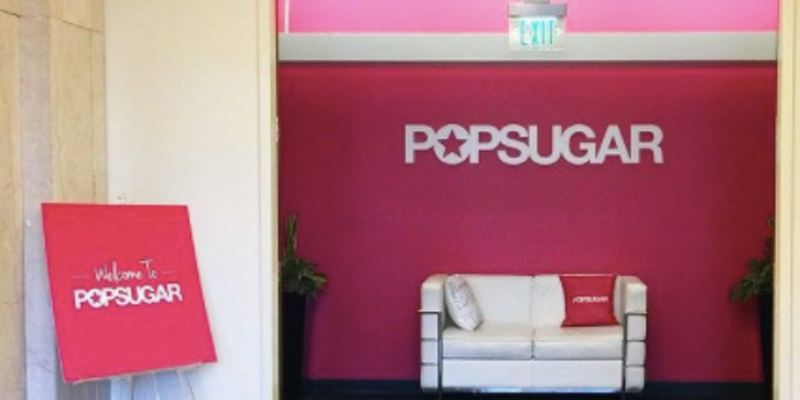 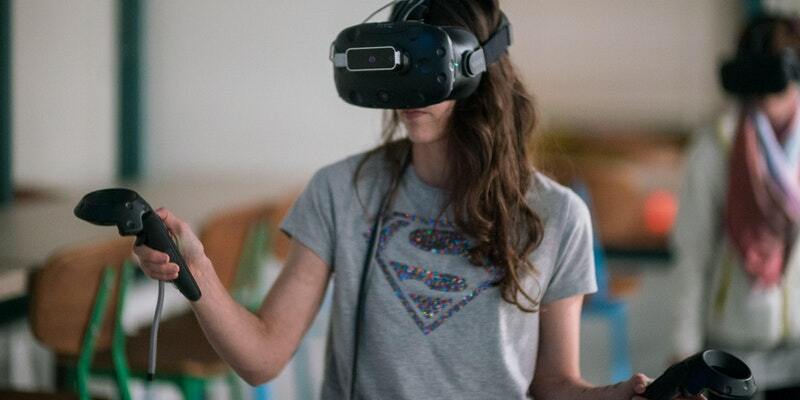 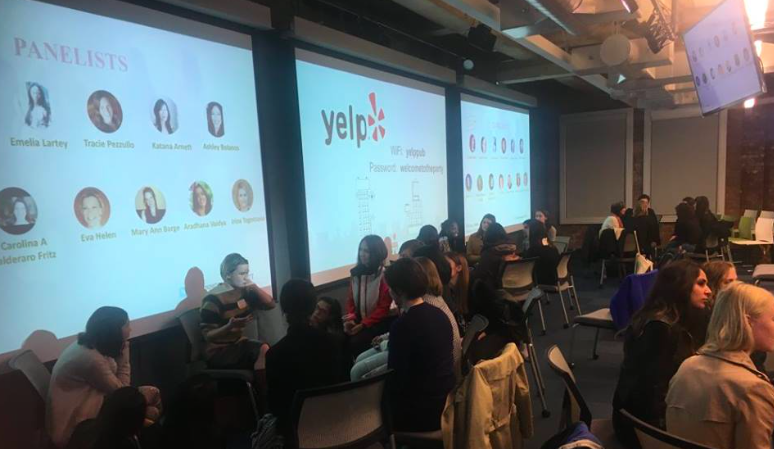 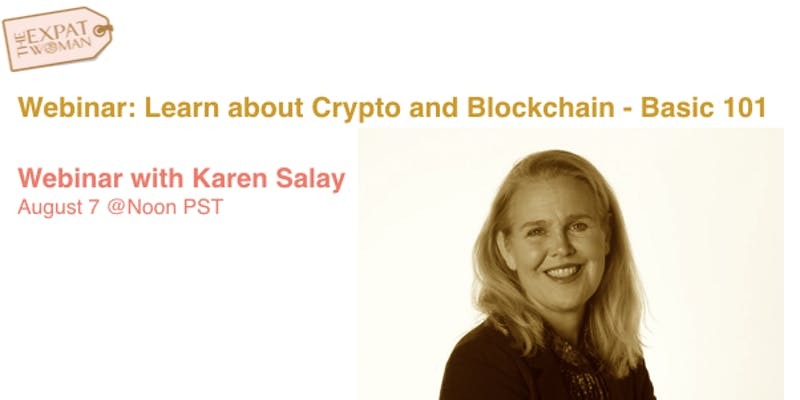 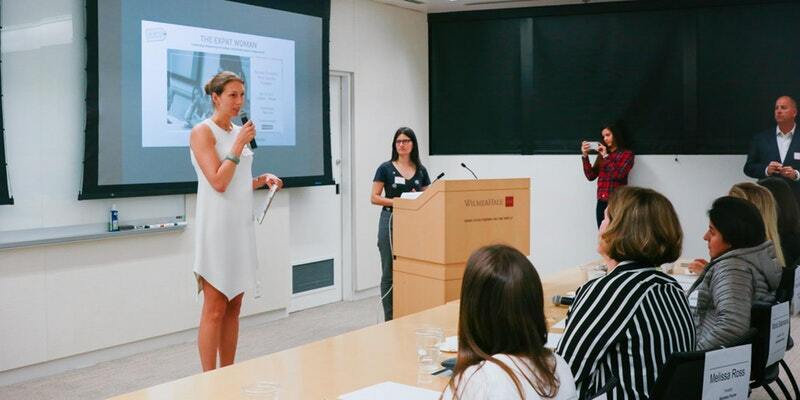 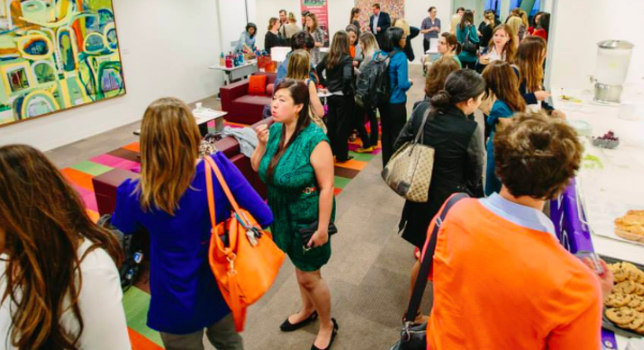 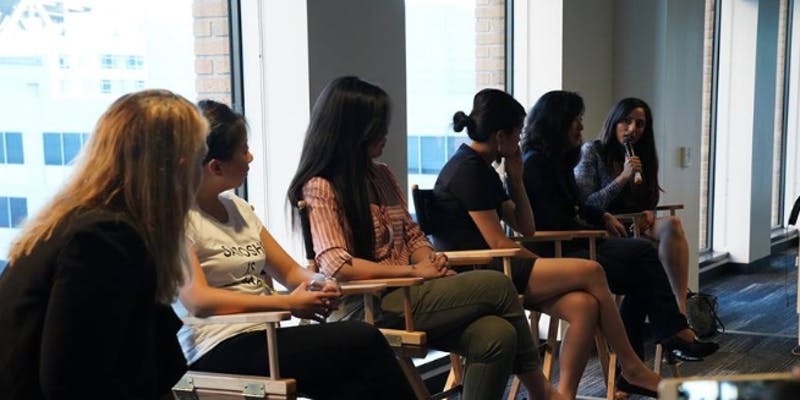 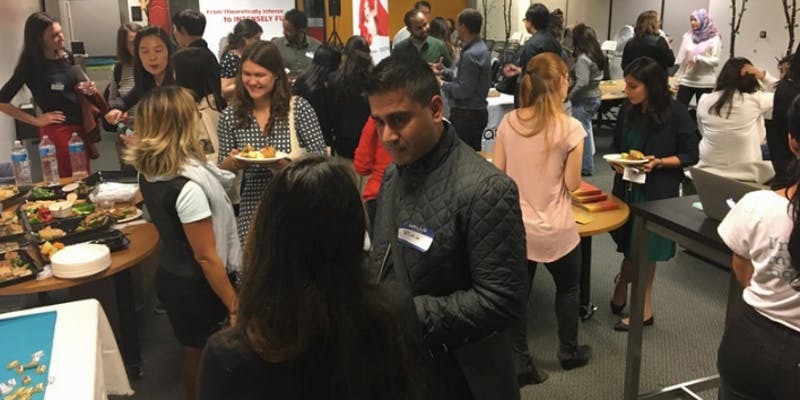 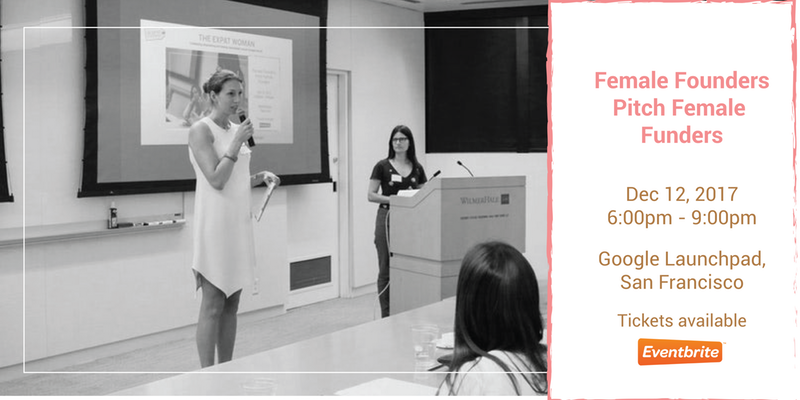 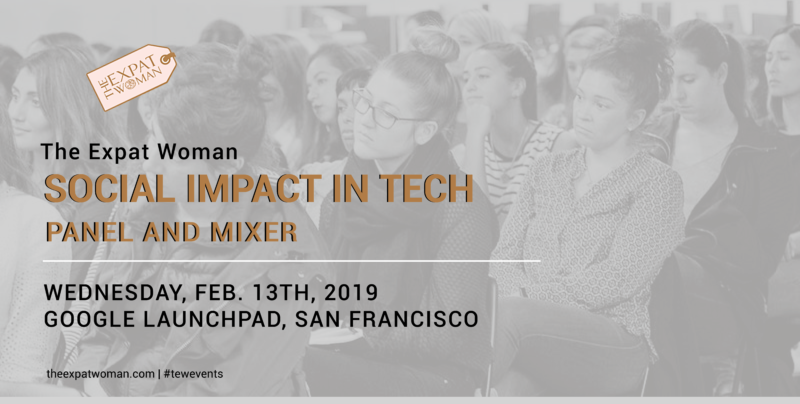 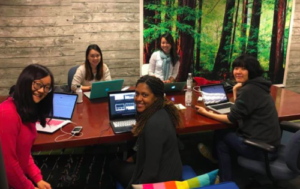 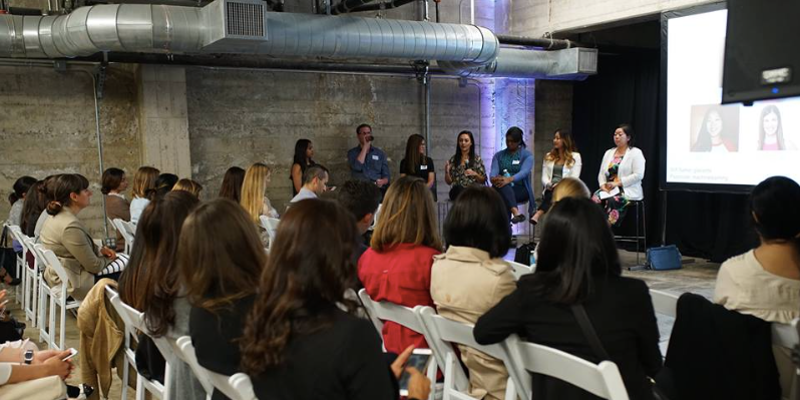 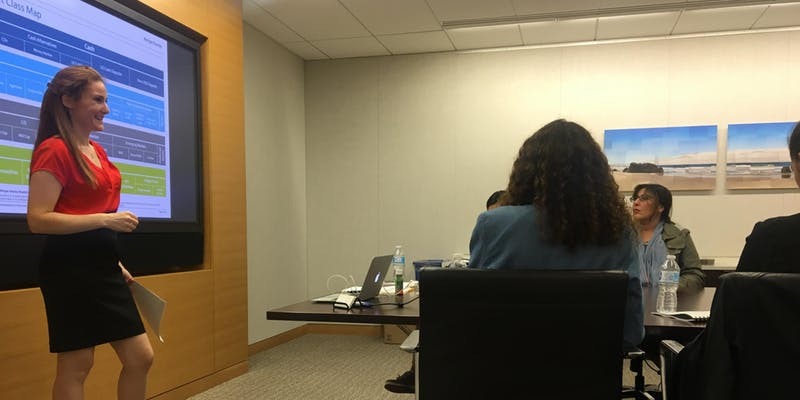 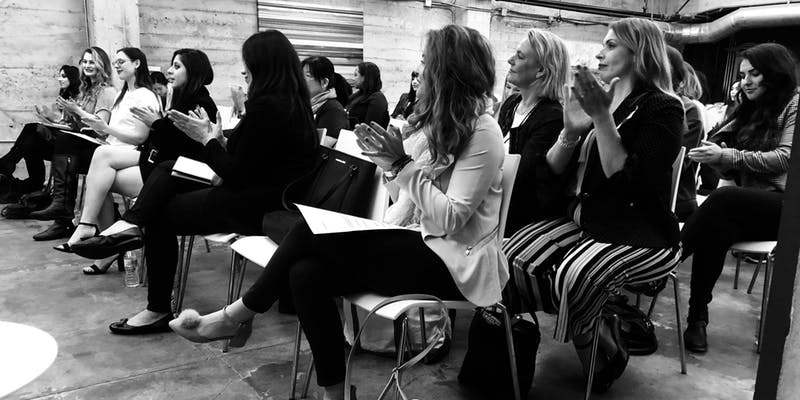 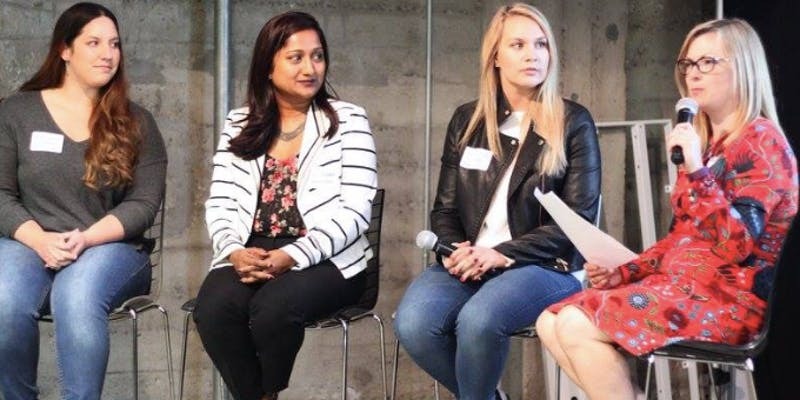 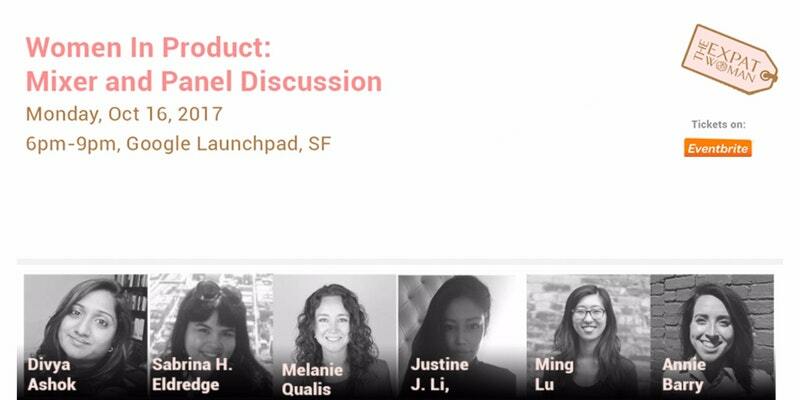 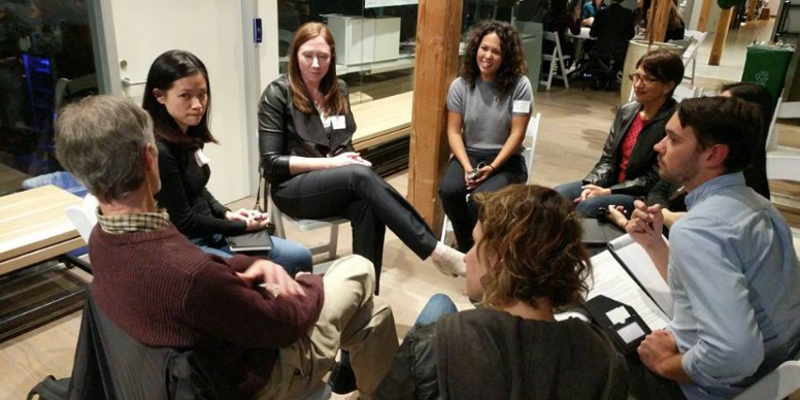 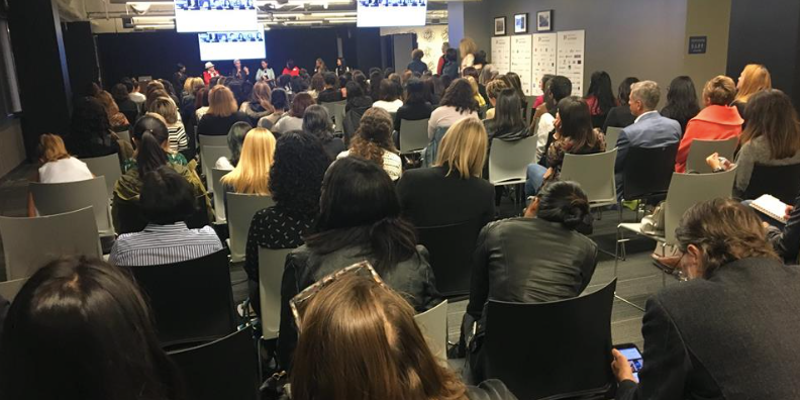 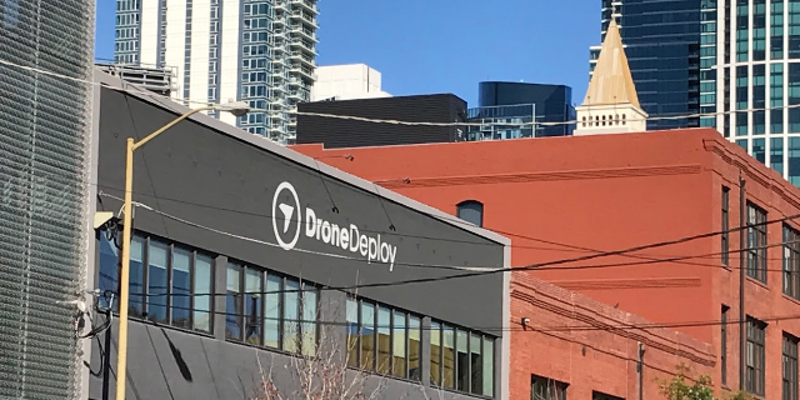 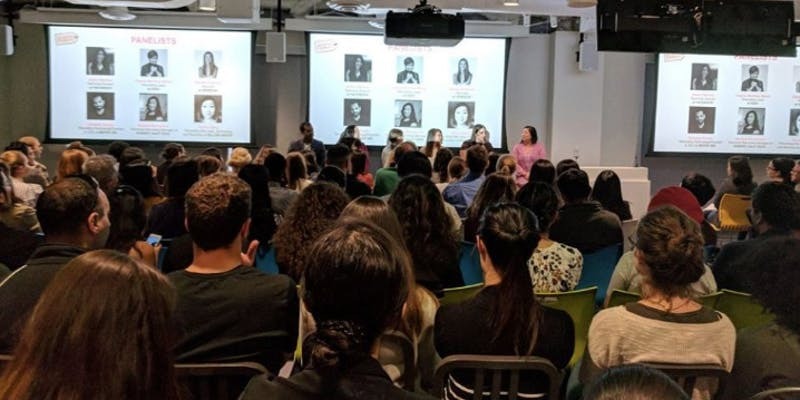 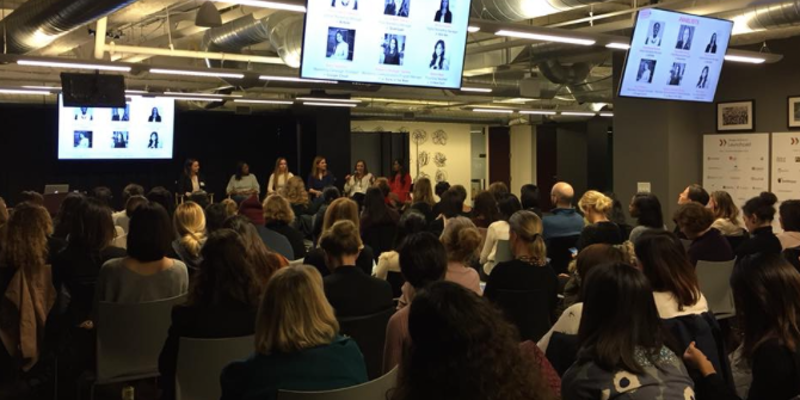 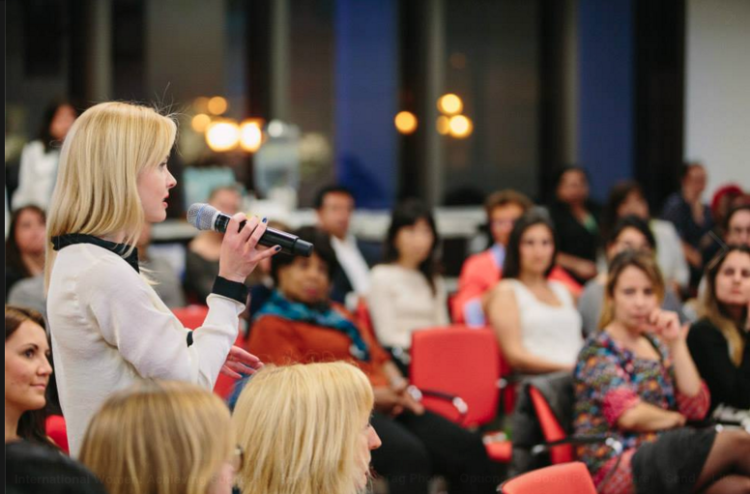 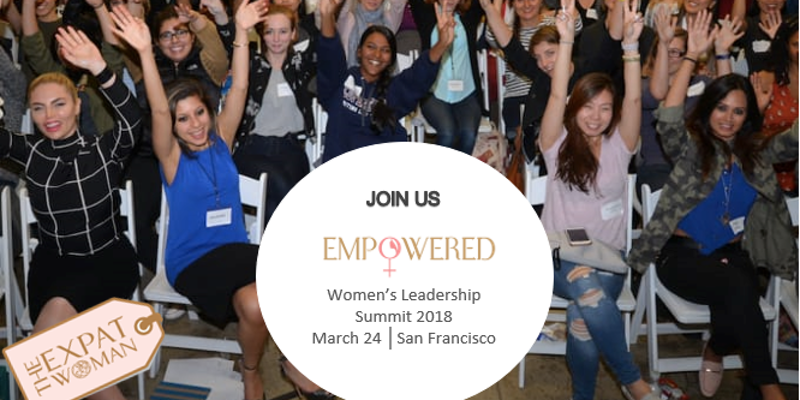 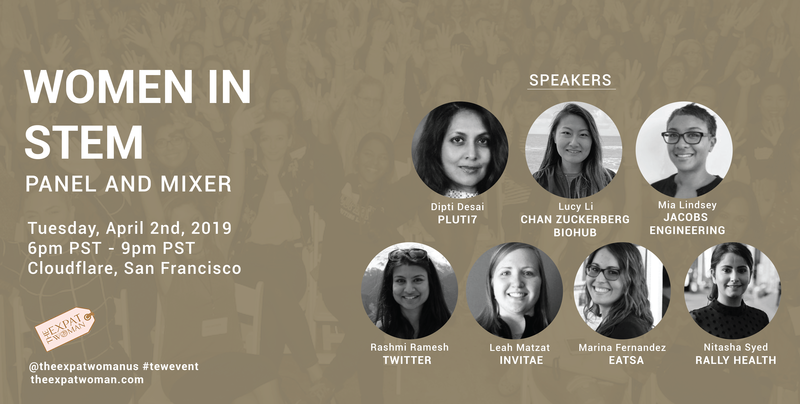 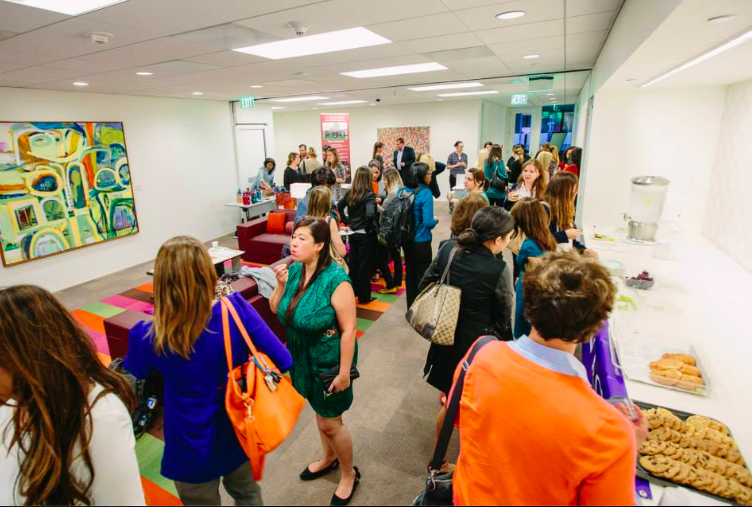 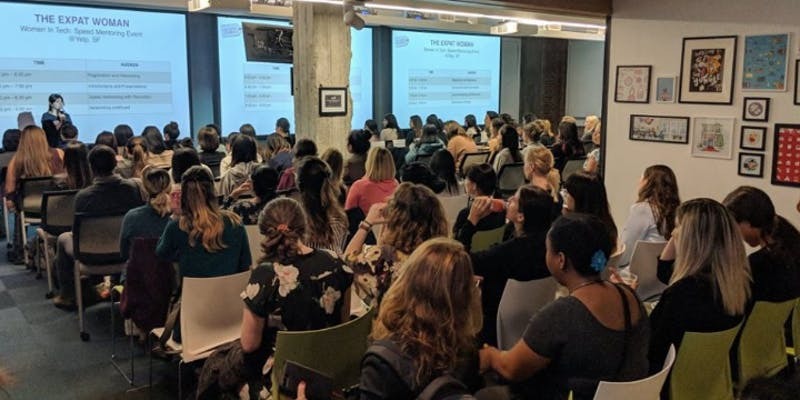 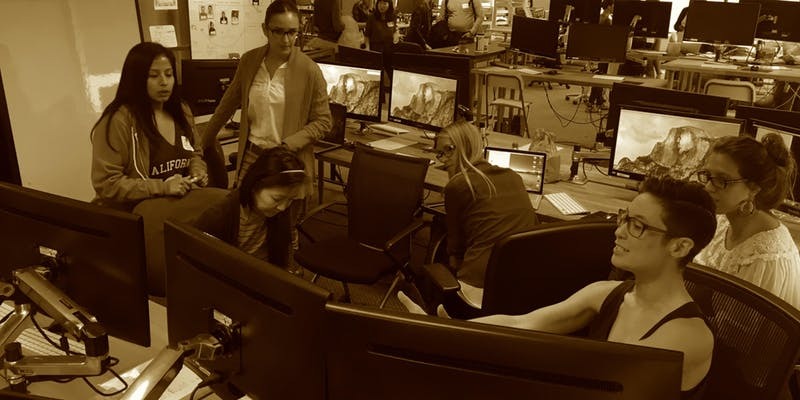 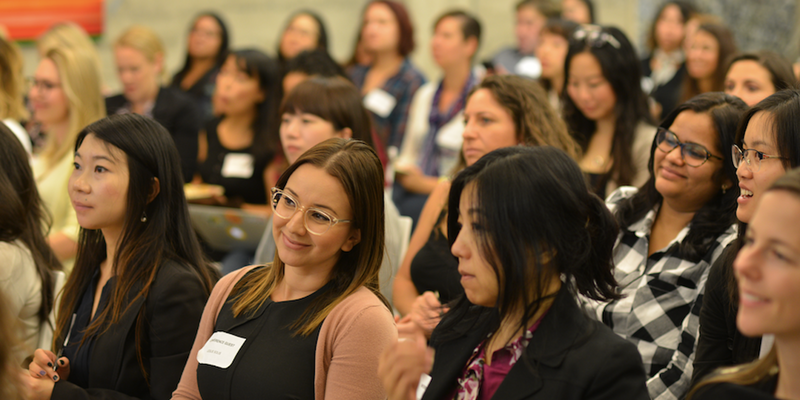 These include female founder pitch events where women entrepreneurs pitch their startups to a panel of women investors, entrepreneur and investor panels and startup support workshops. 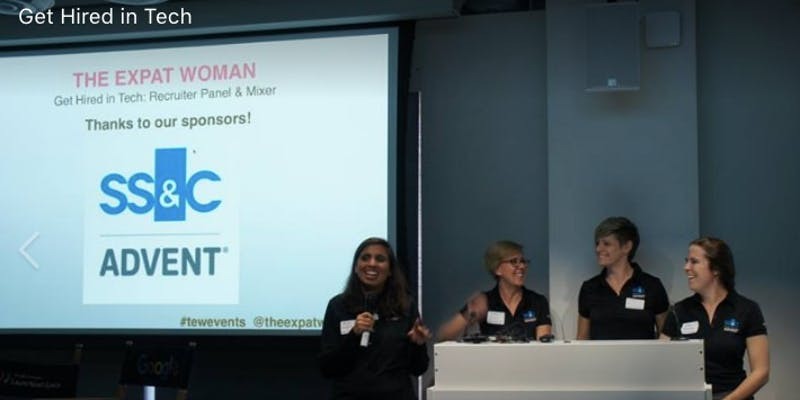 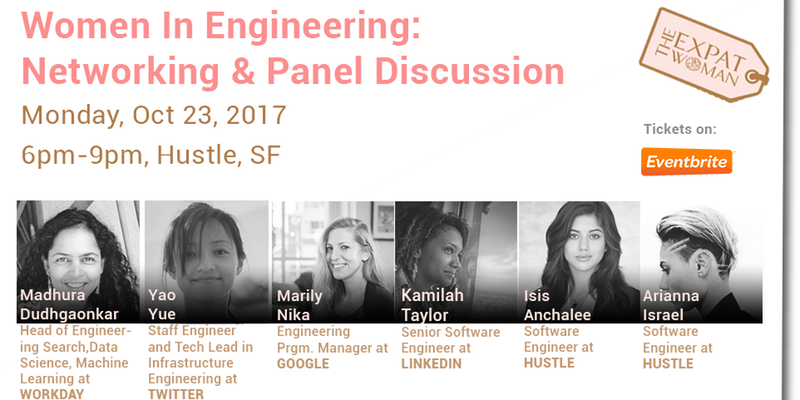 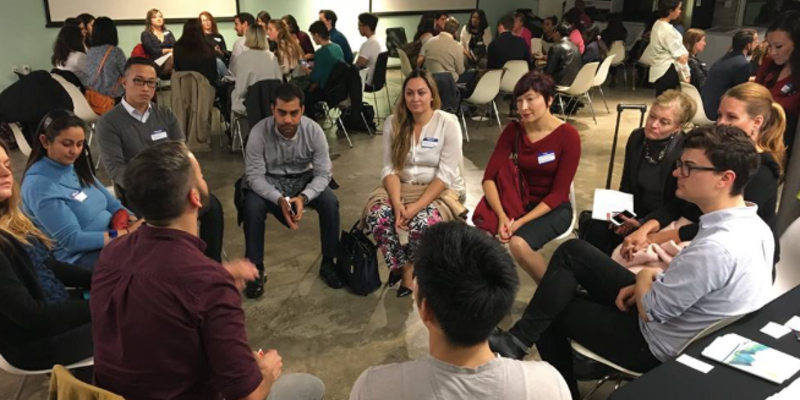 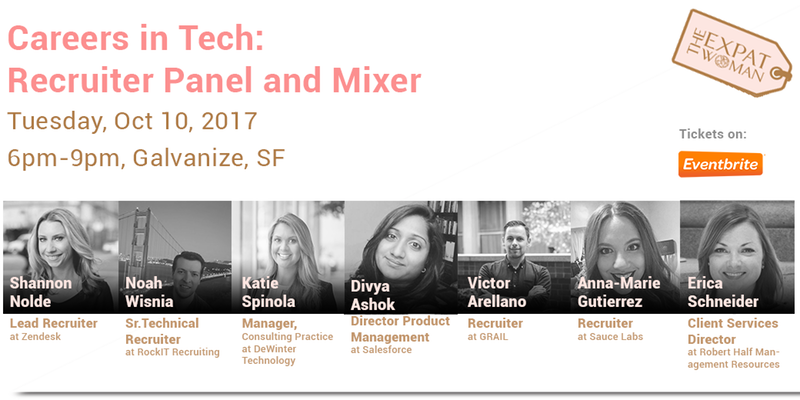 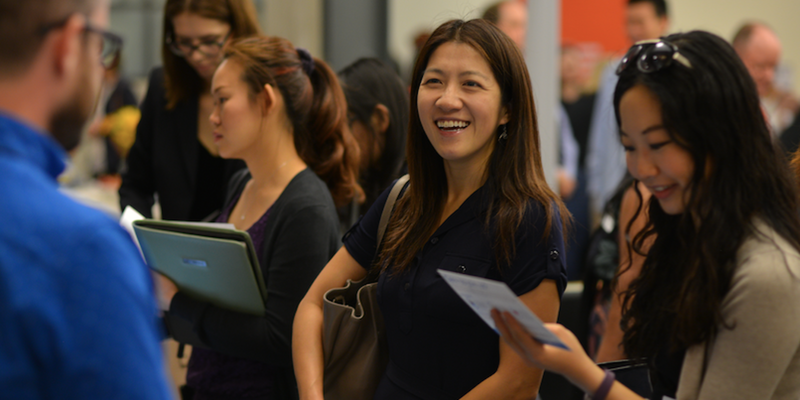 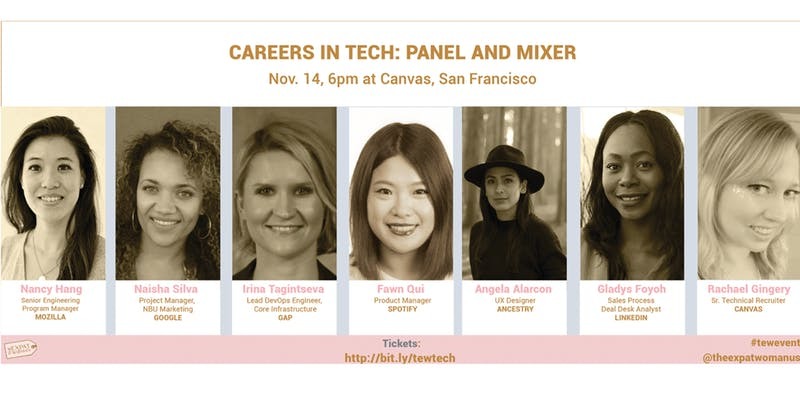 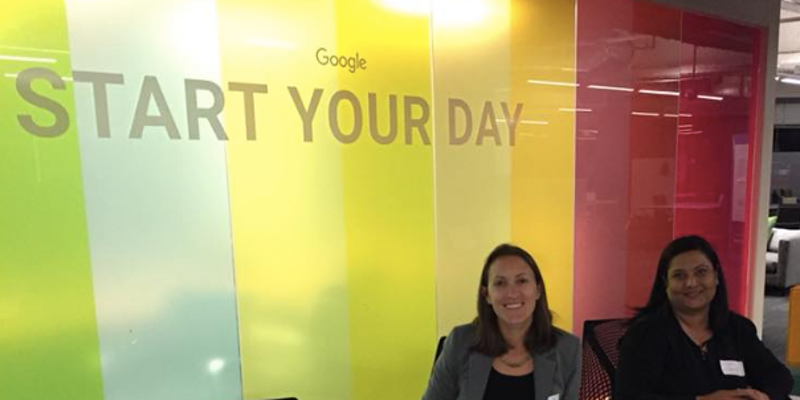 These include recruiter panels, career fairs, job search workshops, women in tech, business, marketing and finance panels and hackathons. 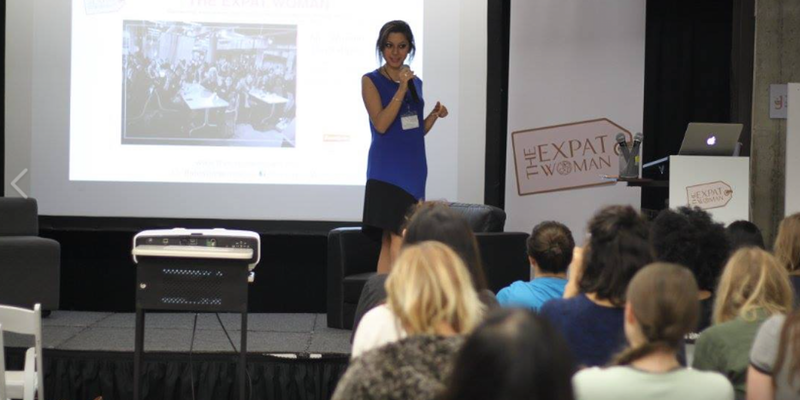 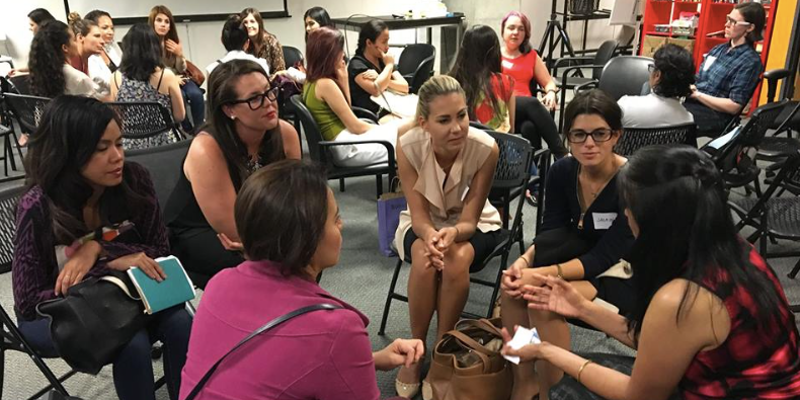 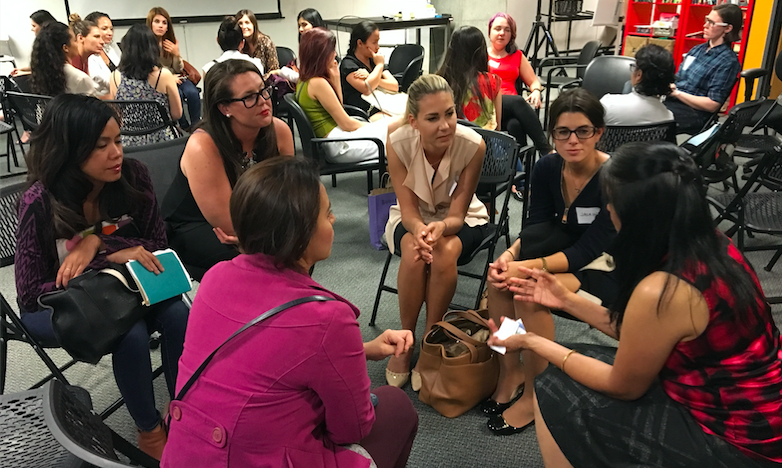 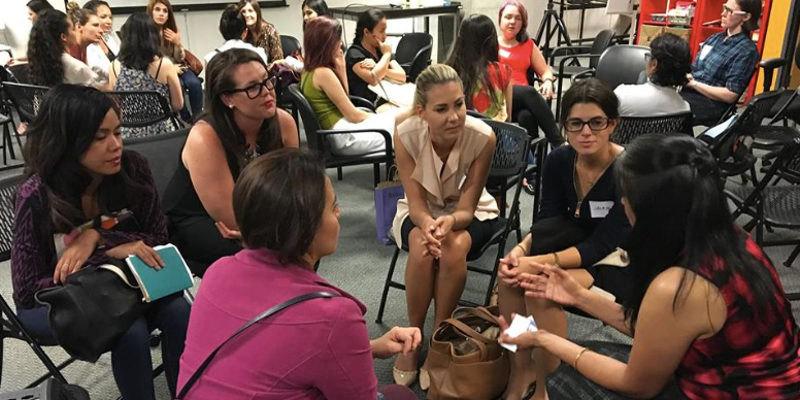 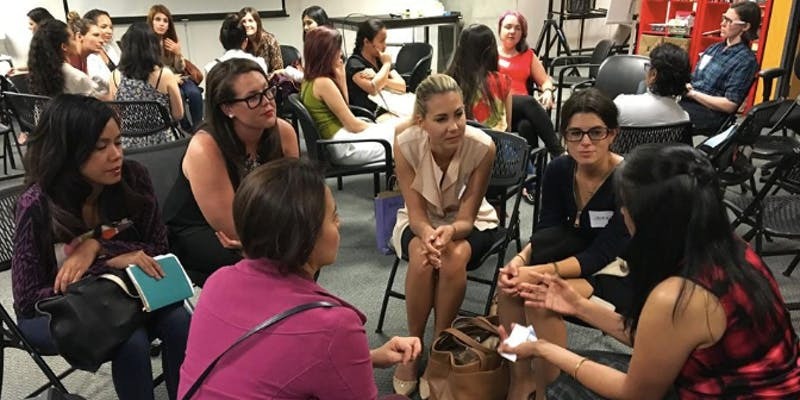 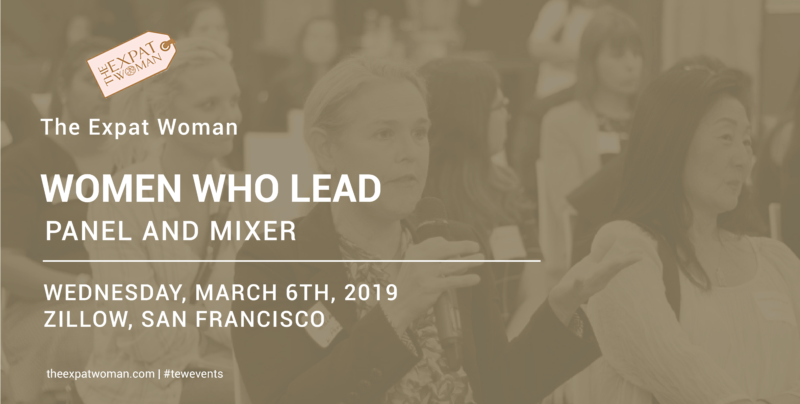 These include successful expat women panels, networking events , speaker series and workshops to help expats who are new to the area.